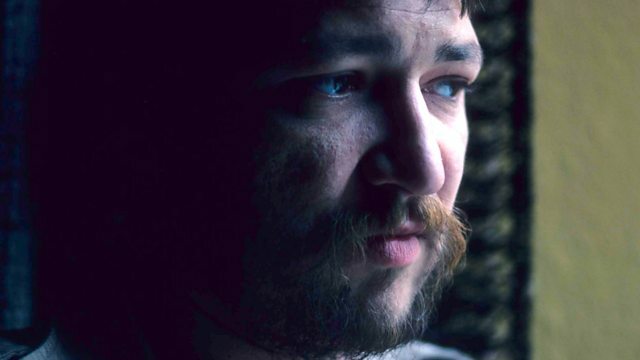 Matthew Sweet marks the BFI's retrospective of the films of the German director and screenwriter Rainer Werner Fassbinder with a look at his collaboration with composer Peer Raben. Matthew Sweet marks the BFI's retrospective of the films of the pioneering German director and screenwriter Rainer Werner Fassbinder with a look at his collaboration with composer Peer Raben. Plus music from some of Fassbinder's favourite films including Gentlemen Prefer Blondes, The Night of the Hunter, and Johnny Guitar. Orchestra: Studio Orchestra conducted by Composer. Orchestra: Moscow Symphony Orchestra. Conductor: Adriano. Narrator: Charles Laughton. Orchestra: Studio Orchestra conducted by Composer. Composer: Leo Robin. Singer: Marilyn Monroe.